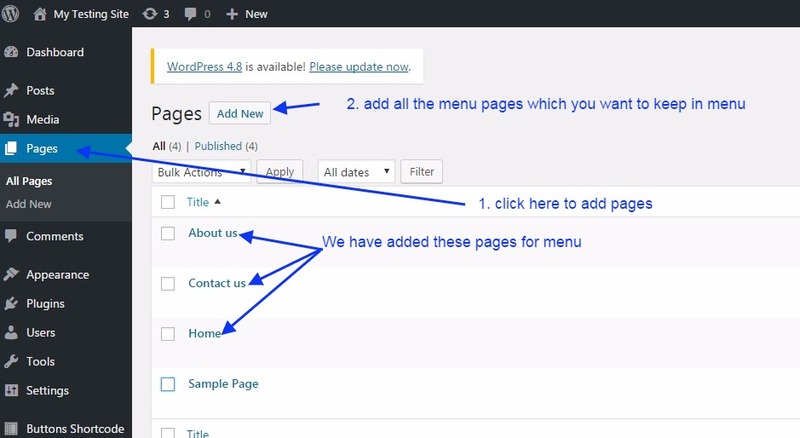 In this blog tutorial, I am going to explain about WordPress Menu design and management. Menu Design and management adds an extra value to your Website, if it is simple and attractive then it can increase your leads number with some percentage. A menu is also helpful in representing your pages, post, category and custom links into the front view to the readers or your customers. The menu makes things simple and arranged and it is very easy to find out any specific stuff at the site. 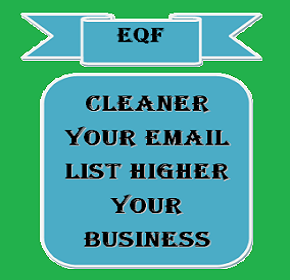 when a new member comes to your website then Menu becomes the first entry point to welcome and grab your customer attention, So never loose any chance to grab your leads. If your pages are attractive and informative enough then it is a great chance that reader will keep on reading blogs and etc, and might be your permanent leads or customer. There are various ways to make a menu in WordPress. 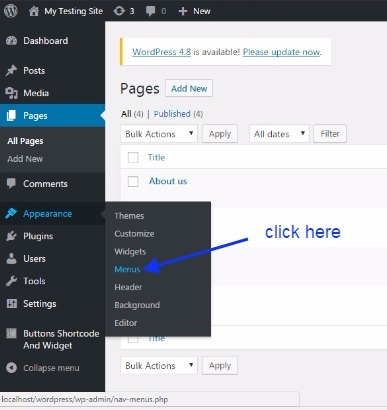 You can make a custom menu with the WordPress menu tool. You can also use WordPress plugins to make some attractive menus even you can also customize them. 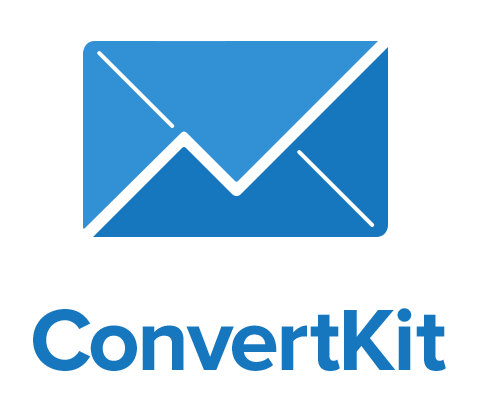 You can make all type of menus like header menu, footer menu, sidebar menu as per your desire. You can add pages, posts, categories, custom links to your menu using WordPress. How to manage WordPress Menu? It is a very simple process, you need to follow the step by step procedure given below. Go to Pages as shown in the image below and make the pages which you want to include in menu pages. Here you can select the pages which you are looking to add in your menu. See the image below. Like you have added the pages in your menu you can also add the posts and categories in your menu. See the image below. Here we are adding the posts to the menu. See the image below. Here we are adding the categories into the menu. See the image below. After you have added all the required items to your menu, you can manage their position. See the image below. You can easily manage position with drag and drop option. See the image below. And click on Save Menu option to see the effect at the front end. Here you can see the menu design at your front end, how your menu looks exactly. See the image below. Here you have shown the option for creating a new menu as you can create as many menus as you want. you can also give a name to your menus in case you are having more than one menu. Don’t forget to click the save menu button after any change your make to the menu, otherwise you will not see the effect of your setting made. Here you can manage the location of your menu. See the image below. WordPress Category : How to make WordPress Category?